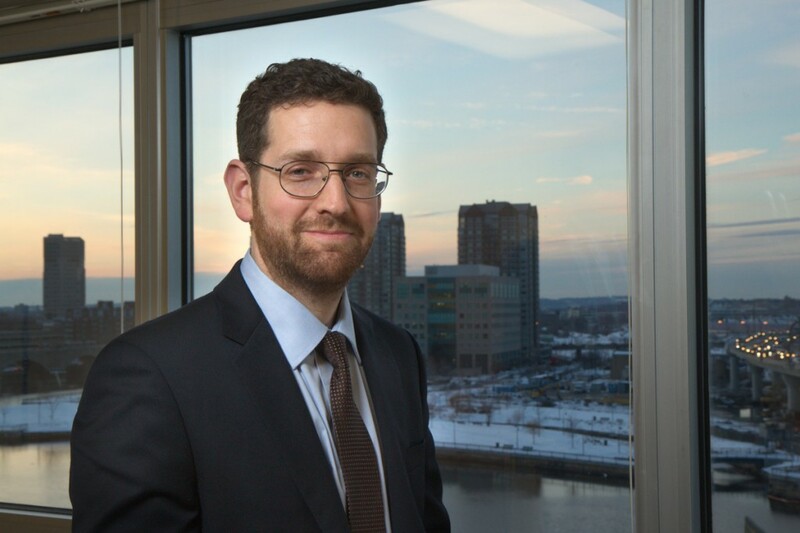 Marom Bikson is CEO of Soterix Medical and Associate Professor at City College of New York in the Department of Biomedical Engineering. Marom is a distinguished tDCS scientist and prominent in the development of HD-tDCS. Download the interview here (zipped mp3). (Firefox users- there is an audio player here, but it’s displaying intermittently. Trying to track down the issue. In the meantime you can download the episode or open the page in another browser). Instrumentation – making medical gizmos, process. Small Business Technology Transfer STTR grant. Difficulty in engineering medical devices is in designing for the anomalous cases- how that 1 in 999 times situation could go wrong. Clinical trials. Depression, (Colleen Loo, Blackdog Institute), pain, stroke, epilepsy clinical trials ongoing. Customizing technologies to match needs of particular clinical situations. Soterix developed software designed for clinicians. Modeling current flow through the head. Perhaps depression studies are closest to FDA qualification for tDCS? HD tDCS can have multiple cathodes and or multiple anodes. An array of 4 small anodes splitting 2mA, for example (.5 mA each electrode), can function as an anodal ‘virtual pad’. Assumes cathode somewhere else on the body). Tolerability is how tolerable in terms of side effects a medication is. Transcutaneous Spinal Direct Current Stimulation Example tsDCS paper. A Theory of tDCS (“Gross oversimplification”) As positive current flows into the cortex it passes neurons. Because of the nature of neurons, this positive current depolarizes somas (cell’s body), increasing excitability, thereby increasing the functionality & plasticity of that region (hypothesis… “We really don’t know.”). Under the cathode, somas (cells) are being hyper-polarized – excitabilty decreases. A synapse is a structure that permits a neuron (or nerve cell) to pass an electrical or chemical signal to another cell. Titration, also known as titrimetry, is a common laboratory method of quantitative chemical analysis that is used to determine the unknown concentration of an identified analyte. DIY tDCS community and building medical devices. Redundancy. 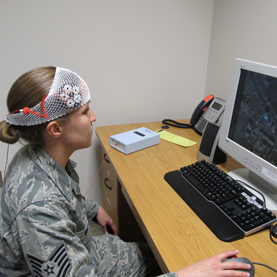 tDCS implies proven, vetted protocols, that have been used in clinical trials.